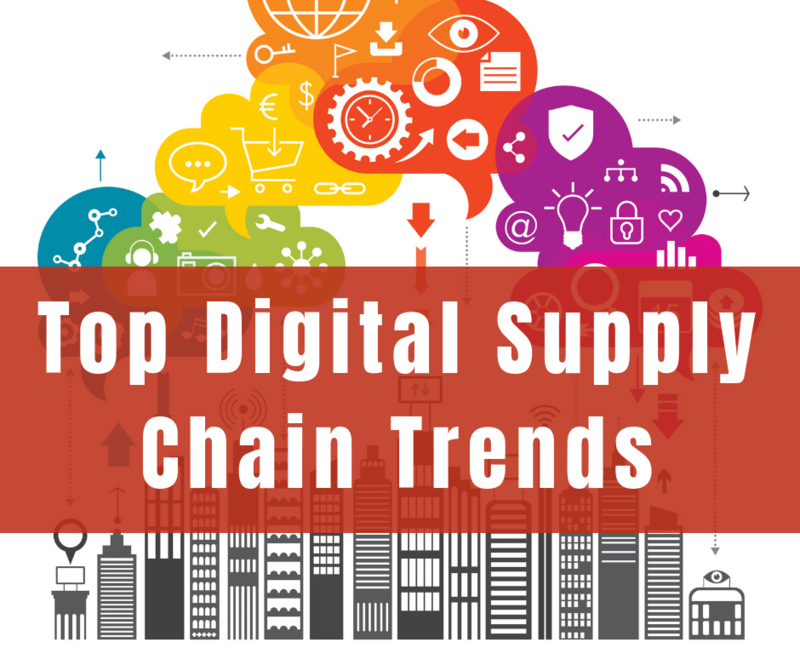 Whenever the word “supply chain” is uttered, most professionals usually think of logistics, because the concept has been embedded in their thought processes for the past four decades. When optimization of supply chain is explored, the goal is to optimize the flow of materials from the raw material state to the distribution center where finished goods are auctioned. 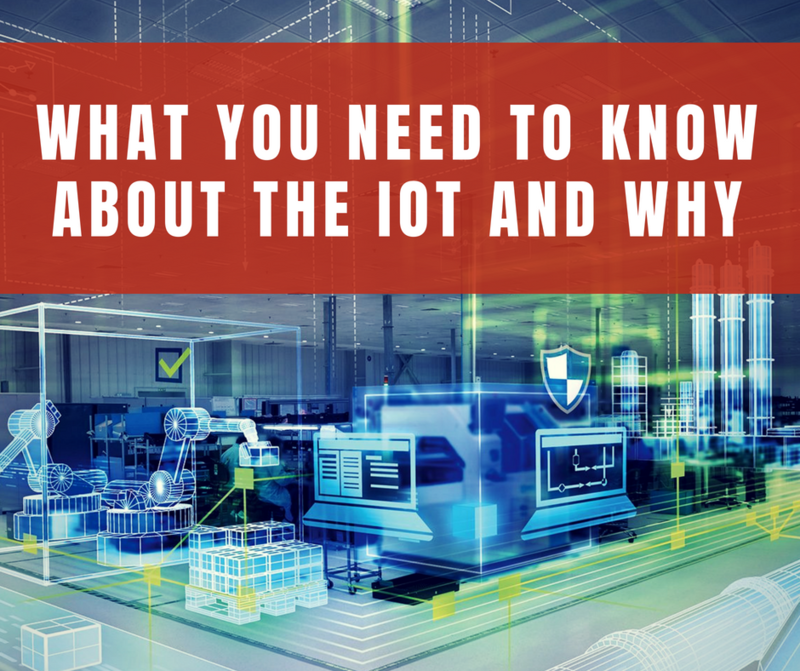 The wide-scale adoption of the Internet of Things and automation technologies is inevitable. 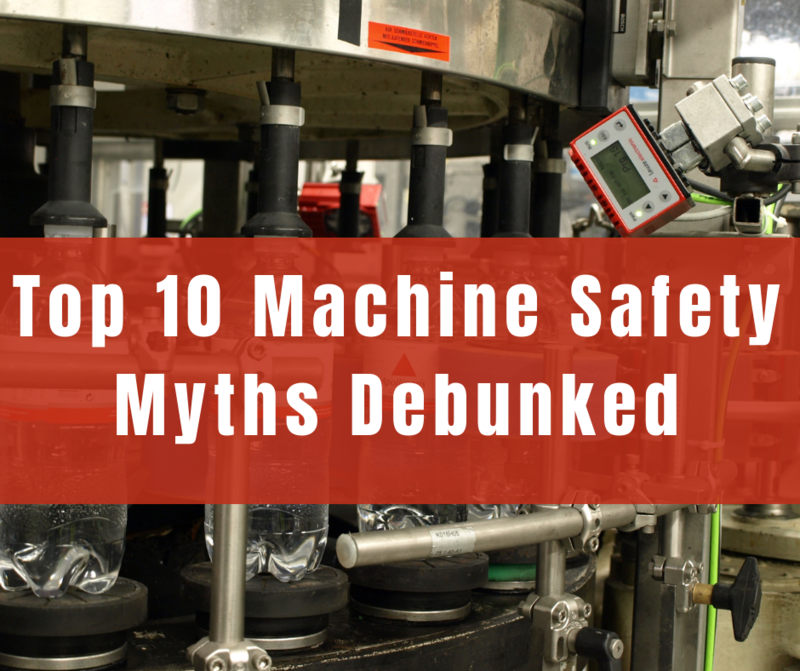 For the past decade, many industrial companies are seriously considering IoT and automated processes. This means every single physical parameter is up for grabs and should be utilized to increase the competitive edge for a business. The Digital Enterprise architecture is disrupting conventional workflows, changing the ways in which manufacturers operate. Real-time insights, improved collaboration, and digitization of manual processes through technology are some of the emerging concepts entering the decades old workplace culture. The Sigma-7 family from Yaskawa is aimed at bringing greater responsiveness, efficiency and reliability to large-scale industrial applications, featuring a family of rotary, direct drive and linear servo products. 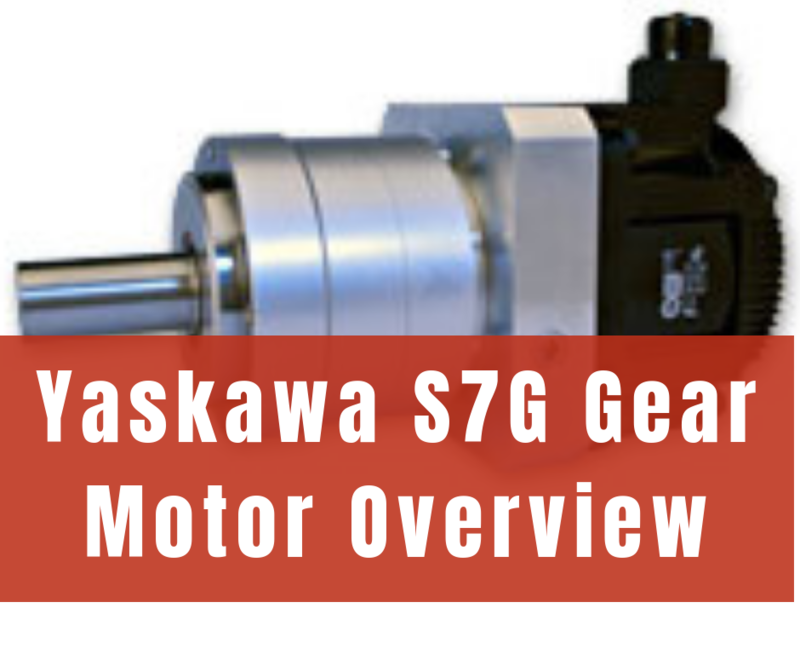 The S7G Gear Motors ranges from 50W – 15kW suitable for a range of in-demand motion networks. 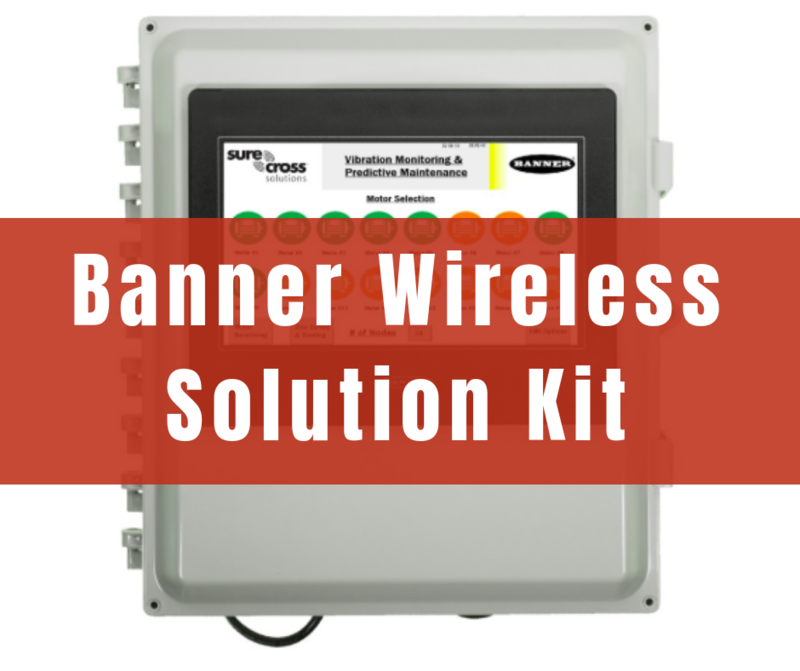 Banner Engineering’s Wireless Solution Kit enables monitoring of parameters such as vibrations and temperature, forming the basis for predictive maintenance applications. 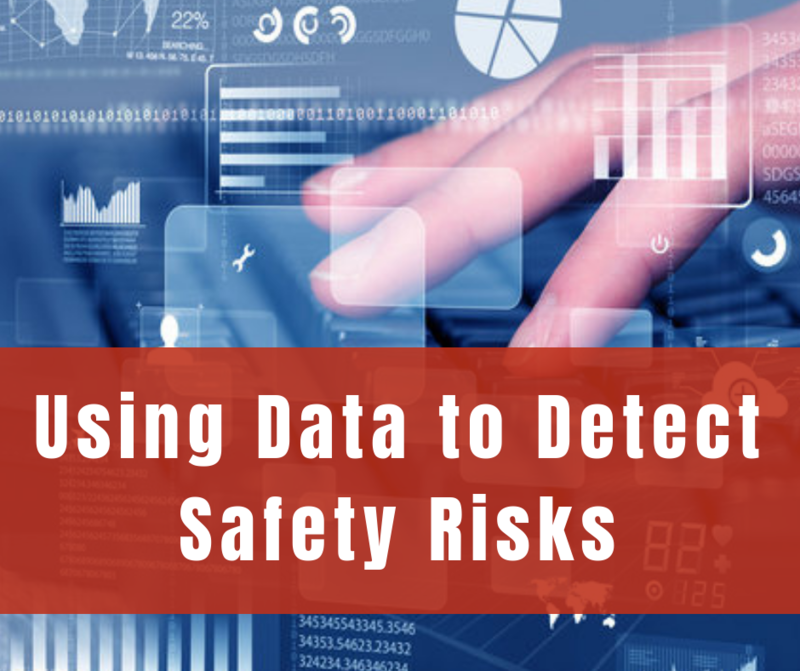 The technology hosts simple construction, easy installation and wireless networking, enabling plant engineers to collect remote data and visualize it through warnings and alarms. 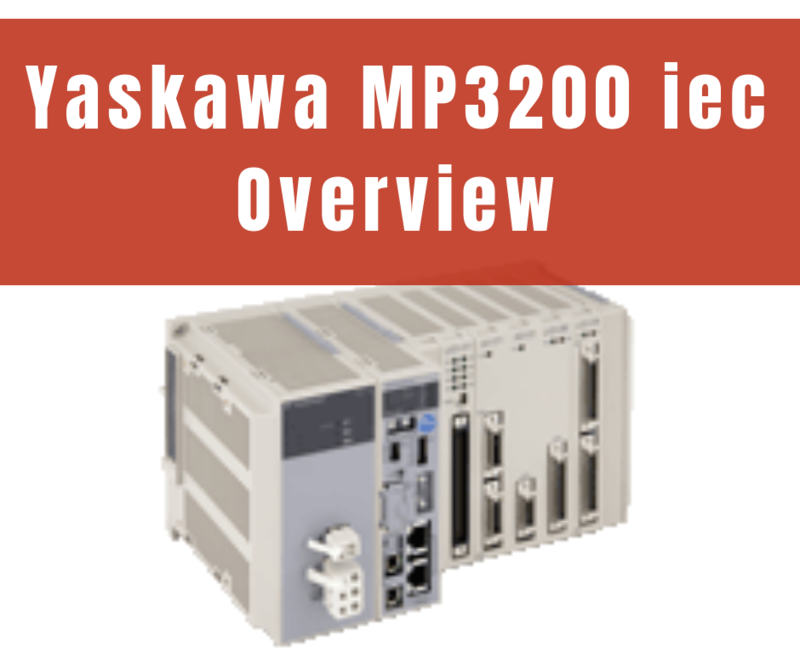 The hallmark of Yaskawa’s machine controller MPiec series, the MP3200 offers support for a variety of applications with capabilities ranging from 1 – 62 axes. With a clock speed of 1GHz and extended network capabilities compatible with OPC, Ethernet/IP, Modbus TCP, etc. the controller can handle the most demanding plant applications with reliability, efficiency and safety. 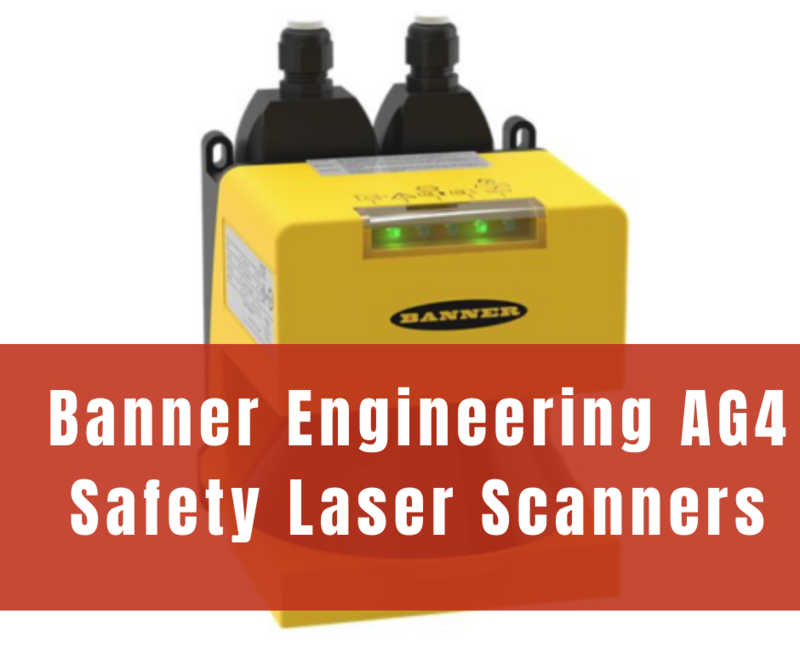 Laser scanners serve as a safeguarding mechanism in places where normal devices such as emergency plungers and pushbuttons aren’t viable. The technology used within laser scanners is called “time-of-flight”, which involves the scanner calculating the position of the object based on the time taken by the laser to travel back. R-rated fuses act as back-up devices for protection against short circuit, which otherwise may damage voltage starter and motors. 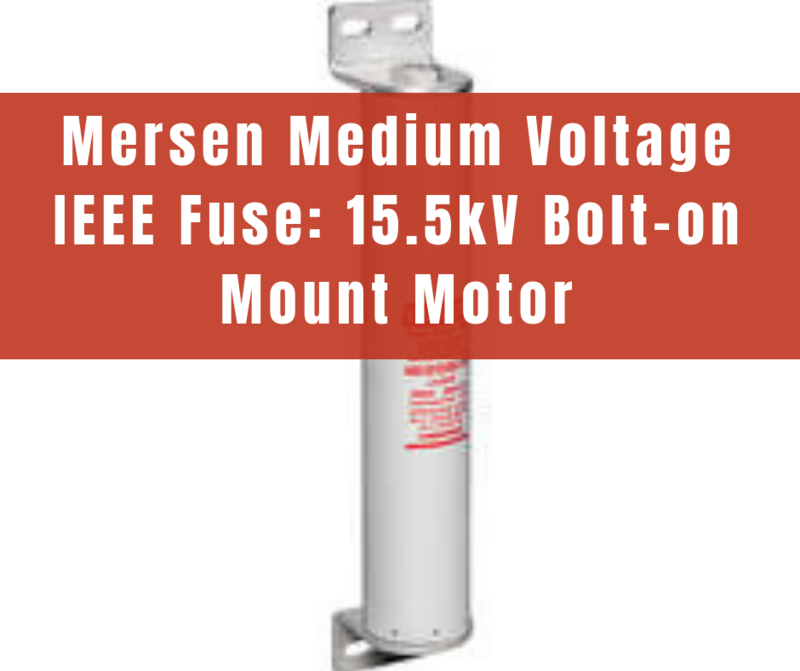 The guidelines for applying these fuses are fundamentally different from low voltage protection devices.